BERKLEY, MASS. 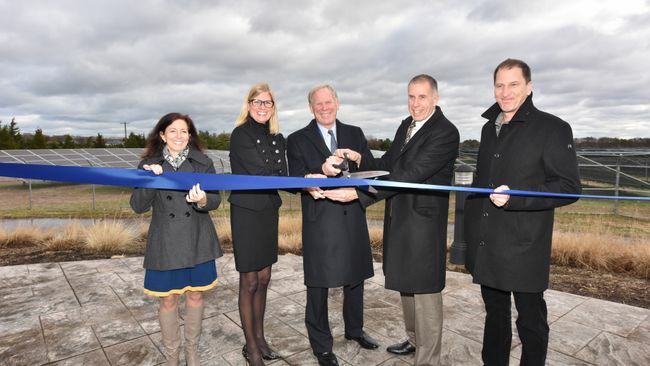 - Duke Energy Renewables, Integrys Solar, Canadian Solar Inc., and Community Energy Solar today announced the completion of a 3-megawatt (MW) AC solar power project in Berkley, Mass. 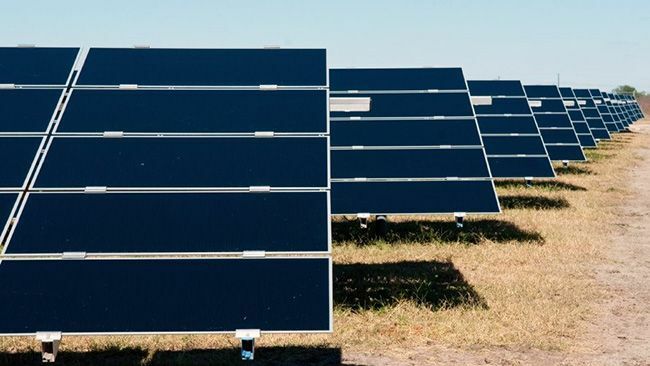 The Berkley East Solar Power Project is co-owned by Canadian Solar and INDU Solar Holdings  a joint venture between subsidiaries of Duke Energy and of Integrys Energy Services. "On behalf of INDU, we are pleased to announce the completion of the Berkley East Solar Project," said Integrys Energy Services Vice President Joel Jansen. "The success of this project can be directly attributed to the expertise and the professionalism of the many different stakeholders involved, and we look forward to a strong relationship with Taunton Municipal Lighting Plant (TMLP) and the town of Berkley for many years to come." TMLP is purchasing the power generated from the project under a 25-year agreement. "We're very pleased to announce the addition of this valuable resource to the TMLP power supply portfolio," said TMLP General Manager Michael Horrigan. 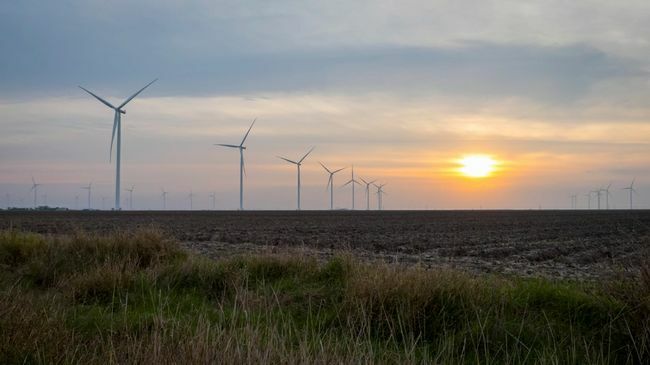 "Environmentally speaking, it's absolutely the right thing to do; it will avoid approximately 1,500 tons of global warming carbon dioxide emissions annually. Our customers will benefit from the project by purchasing power at competitive rates and by the savings in transmission, line losses and generation costs with the reduction in TMLP load at or near peak times." TMLP provides service to more than 36,000 electric and internet customers in Taunton, Raynham, Berkley, N. Dighton and sections of Lakeville. The TMLP commissioners are Joseph Martin, chairman, Mark Blackwell Sr., secretary, and Peter Corr. The ground-mounted installation was developed by Community Energy Solar and constructed by groSolar using 15,624 Canadian Solar modules, enough energy to power about 600 homes annually. "We evaluated a number of sites in the area and found this project site ideal," said Brent Beerley, executive vice president, Community Energy Solar. "The Berkley public officials were great to work with, tough but fair, assuring the economic and environmental benefits of solar energy to the ratepayers and taxpayers of Berkley. It's another good model for our Massachusetts solar program." Added Dr. Shawn Qu, chairman and CEO of Canadian Solar: "As part of a strong partnership, we were able to efficiently move this project from permitting through construction. This further demonstrates how we can help streamline ease of ownership for customers and municipalities considering partnering with us on their own solar energy projects." groSolar is an industry-leading large commercial- and utility-scale solar engineering, procurement, and construction firm serving the 1 to 30 MW market, and is dedicated to high quality, on time, and on budget project performance. With megawatt+ projects and over 2,000 installations nationwide, groSolar's experience spans a broad spectrum of applications. These include design and build applications atop brownfields/landfills, commercial, educational, municipal facilities, and manufacturing plants. groSolar provides a one stop source for all your solar project needs including ongoing operations and maintenance. Additionally, groSolar's distribution channel offers product procurement and logistics services to approximately 1,500 solar installers and contractors across the nation whose focus is on residential and small- to mid-scale commercial solar applications.